James Fraser knows what the outcome of the American rebellion will be, and yet his knowledge may not be enough to get him and Claire through the raw realities of daily life in a country at war. Then, there is the fact that he may end up on opposite sides of the battlefield to his illegitimate son. Claire and Jamie have been separated from their children and grand-children across the wide expanse of time. Can they, and can Bree and Rodger start afresh in this messy time? 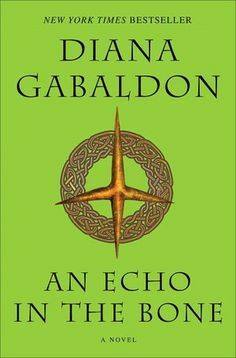 I’ll be honest – I’ve been seriously contemplating giving this series up, but Gabaldon keeps throwing in new reasons to keep me reading. This installment was all about new beginnings. There was a point in the novel where I began to feel that the story was lagging with its descriptions of life in the war camps of the American revolution. Yet that sense of ‘lagging’ really added to the stark reality of the depressing conditions under which the Americans fought for their independence so many years ago. The trip back to Scotland inserted some nostalgia into the story and heightened the emotional impact. 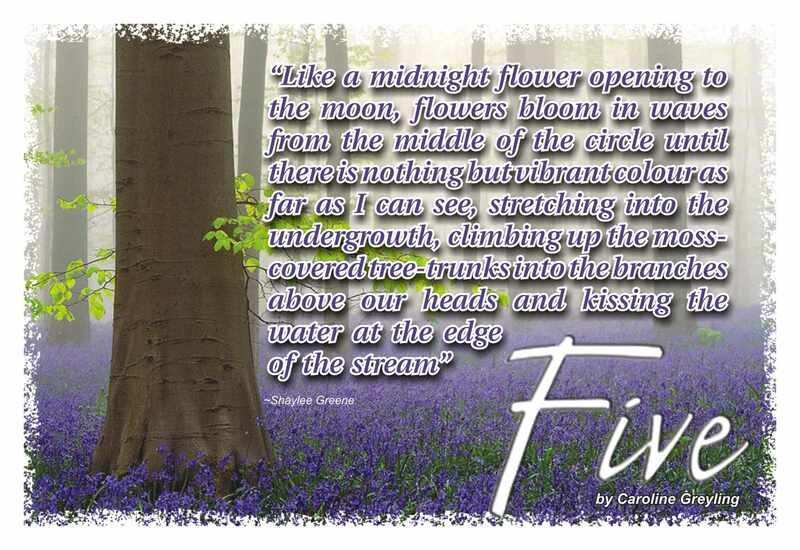 It made me realize how amazing Gabaldon’s writing is. I haven’t read many books that cover entire lifetimes of characters, and those I have read were pretty boring. Gabaldon, however, consistently adds new, daring, frightening and exciting adventures to keep the lives of her characters tumultuous and interesting. With the cliffhanger in this one (or should I say cliffhangers) there’s no question as to whether I will continue this series. I simply MUST find out what happens to Claire and Lord John after the bomb he dropped on Jamie at the end and I NEED to know what Bree is going to do about her son.